Can't come to the ZOO? We can still count on YOU! 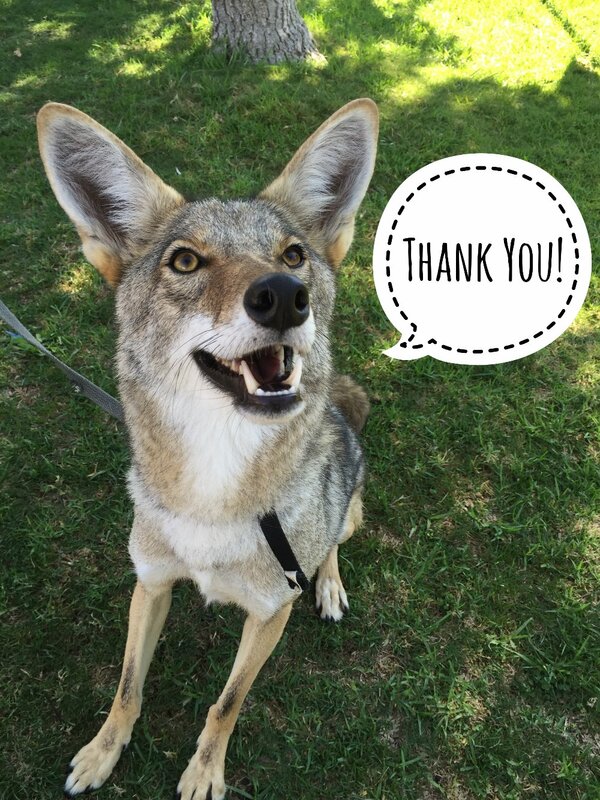 Help us build our dream Teaching Zoo and make the Master Plan come to life! 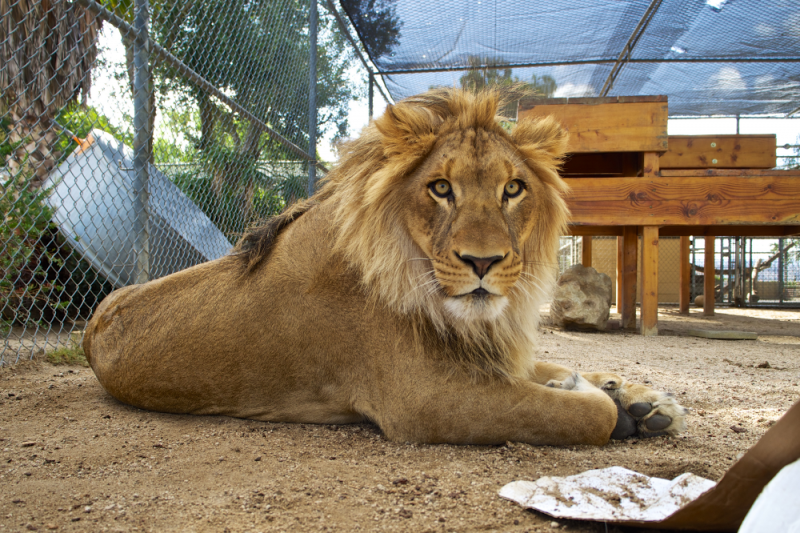 America’s Teaching Zoo is the unique home to the Exotic Animal Training and Management(EATM) program at Moorpark College. This one of a kind zoo has been in operation since 1974 and attracts students from around the world with its unique “hands on” education and one of a kind curriculum. Students in the Exotic Animal Training and Management Program spend seven days a week cleaning, feeding, and training our 100+ exotic and domestic animals. Our program is constantly growing and changing as we strive to best prepare our students to enter animal care and husbandry field. In December 2014 the EATM faculty, staff, and Dean, along with the Gensler Company, were thrilled to finalize a zoo Master Plan after two years of brainstorming and collaboration. The Master Plan highlights the strengths and vision of what America’s Teaching Zoo is known for, and directly supports our mission. Our updated facilities will provide students with improved learning opportunities and zoo guests with more memorable experiences. The plan calls for a future Hillside Expansion, a California Habitat, a public friendly zoo entrance with a sprawling event lawn, a new “Animal Care Center” and a sea lion habitat and amphitheater. The first call for funding will be for the Hillside Expansion, which includes three new acres of hillside to offer our large carnivores an updated naturalistic space. First steps for funding start now at this year’s Rendezvous at the Zoo. 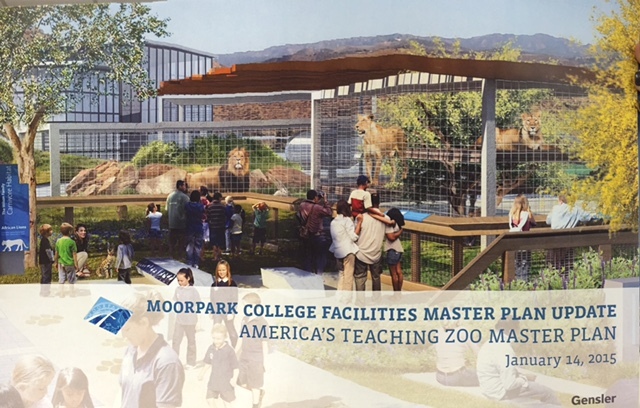 With the support of Moorpark College this project will be funded via zoo fundraising, with contributions from supporters like you. Watch the plans we have in store for the ZOO! Rendezvous at the Zoo was a ROARING success! Thanks to all, who made the night WILD! Take a look at the Teaching Zoo's “Past, Present, Future” music video that was a HIT with Rendezvous guests. We visited the teaching zoo recently and (while they treat their animals well) more space is needed! I donated because I am a 2006 graduate of the EATM program. My experiences at EATM were some of the best times of my life and I feel so fortunate to work with the animals and people at Moorpark. I loved seeing the video and the improvements at EATM and I want to see the program expand. It's been a while since I have been back to the zoo, but I hope to visit soon!